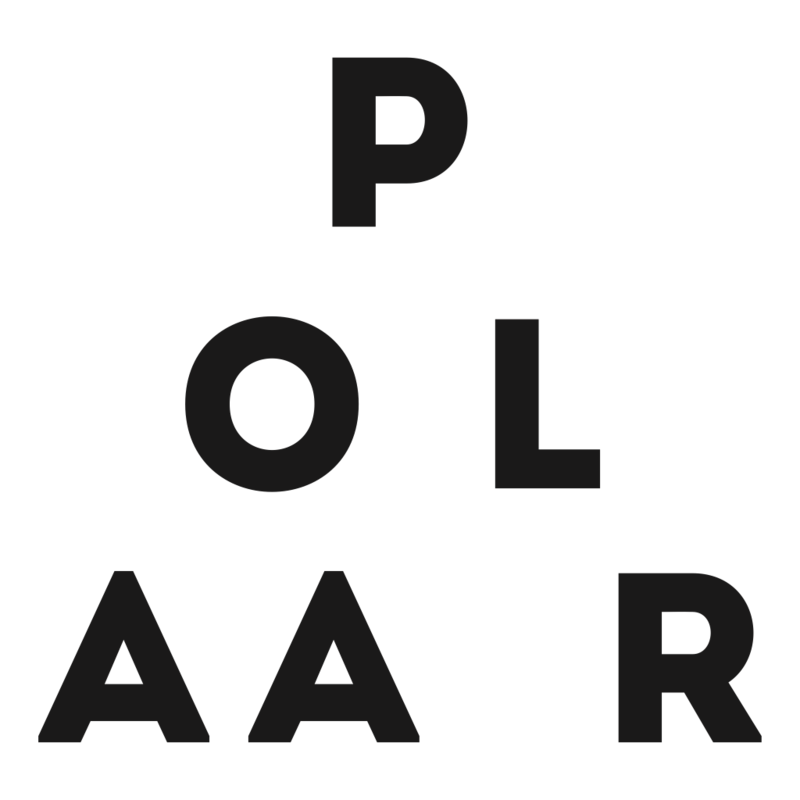 POLAAR’s new radio show on Rinse France is now live on Mixcloud. This episodes starts with @flore with a unique collage mix. @Docta follows with a dark drum’n’bass selection.